Goafest 2018, an advertising, media and marketing convention that felicitates creative thinking in India, kick-started its annual festival with the lighting of the ceremonial lamp. This year, the festival is also celebrating 50 years of the prestigious Abby Awards, which have been handed out to creative geniuses over the years for their stellar work that has today put India on the global map of advertising, media and marketing. This is the 13th edition of the festival, organised by The Advertising Agencies Association of India (AAAI) in association with the Advertising Club. After M K Anand, Vikram Tanna, Nakul Chopra, President, AAAI; Vikram Sakhuja, President, The Advertising Club; Ashish Bhasin, Chairman of Goafest 2018 and Vice-President of Advertising Agencies Association of India (AAAI); Ajay Kakkar, Vice-President of The Advertising Club and Chairman, Awards Governing Council and Jaideep Gandhi lit the ceremonial light and declared the festivities on, Goafest was officially open to its 2000+ attendees looking forward to soaking in the creativity and tapping into the knowledge by the inspiring array of speakers lined up this year. The industry conclave presented by Discovery marked the first session of the day with Baba Ramdev, who enthralled the audience by speaking about building inclusive, sustainable, decentralised and just brands. 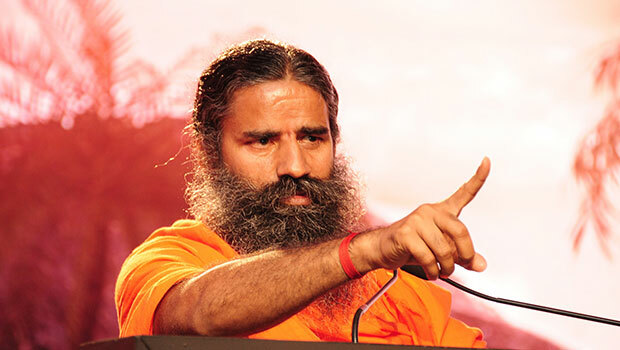 He enlightened them about the philosophy behind the brand Patanjali and stressed the need for marketers to build an emotional connect with the consumer. His session was followed by a talk by Kashyap Vadapalli, Chief Marketing Officer and Head of New Business, Pepperfry, who spoke on the importance of building trust among consumers. 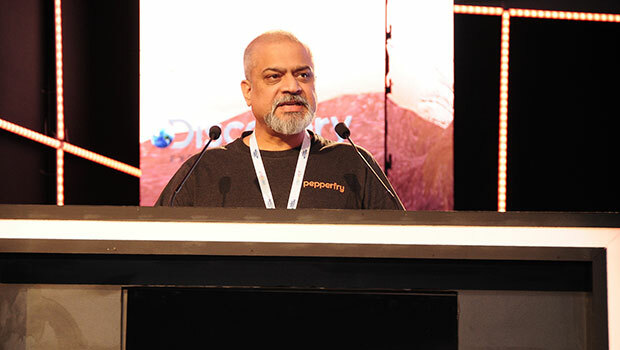 Ashish Bhasin, Chairman of Goafest 2018 and Vice-President of Advertising Agencies Association of India (AAAI), got a lot of cheering from the crowd as he welcomed the guests to the 50th year of Abbys and 13th year of Goafest. He paved the way for two brilliant speakers with awe-inspiring stories, exiting the stage with the promise of leaving ‘Goa greener than it is’. But of course the Pepperfry empire wasn’t built in two months. They got deep into services, logistics and cataloguing, and now, after six years, launched 10 house brands that contribute to 50% of our business, 27 studios across 15 cities in the country (2500- 4000sq ft spaces), and are planning to launch 12 more. So what lessons did we learn from the entrepreneur? When you are setting out to build an organisation, you have to be ready to face challenges that you weren’t even prepared for. Things will get uncomfortable. If you want to become a trendsetter, you need to be ready to get your hands dirty. “We sought to build on India’s inherent strengths; capitalised on the Indian artisans; worked towards building a differentiated market,” Vadapalli said.